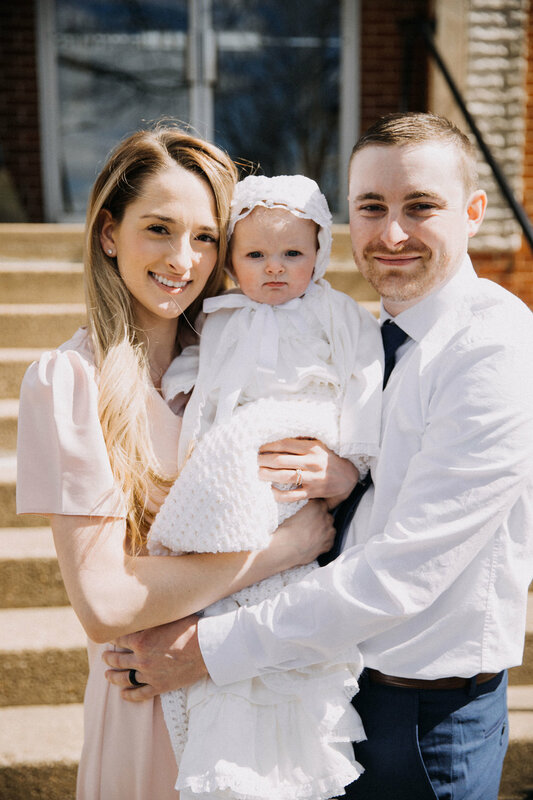 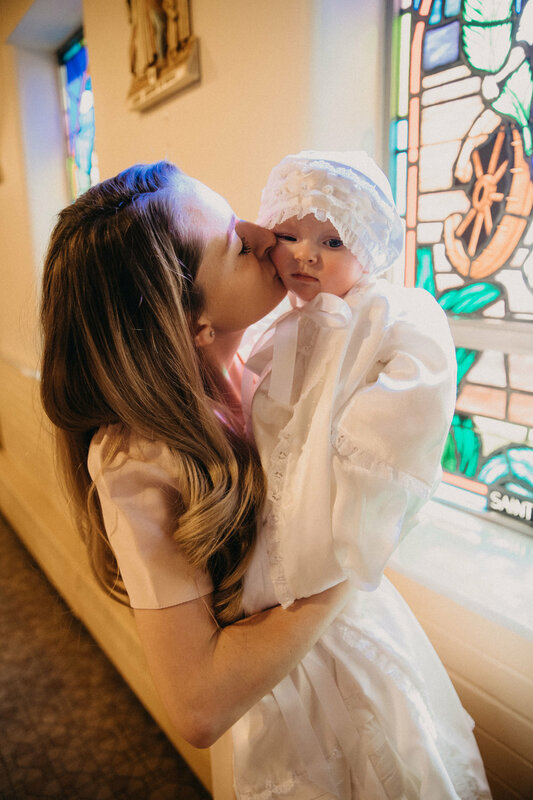 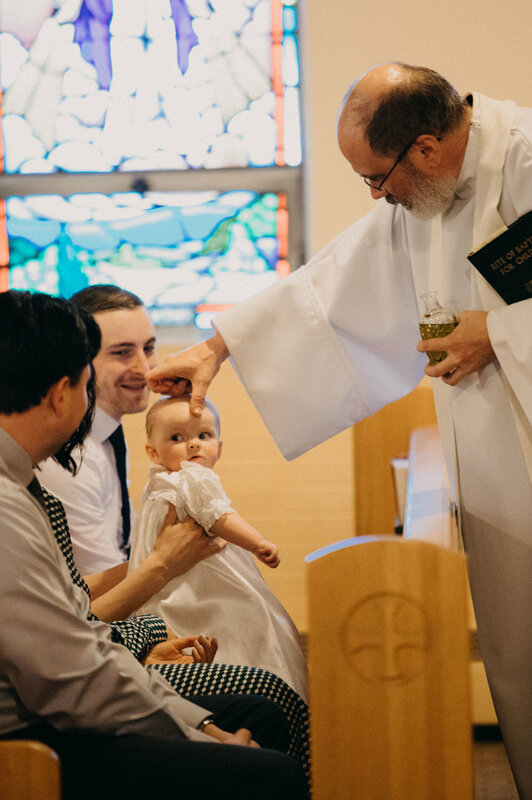 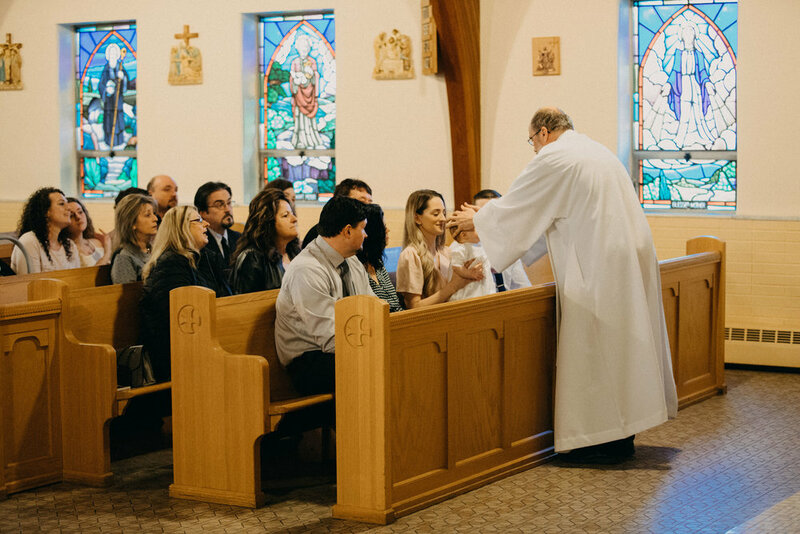 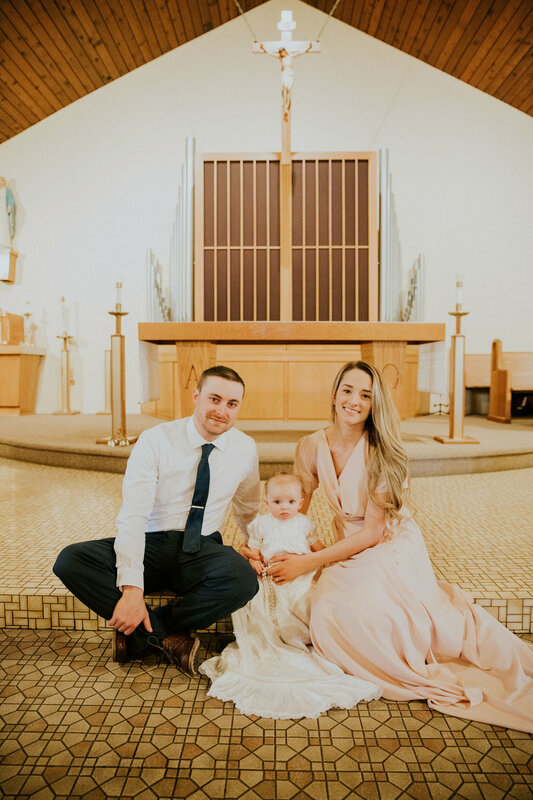 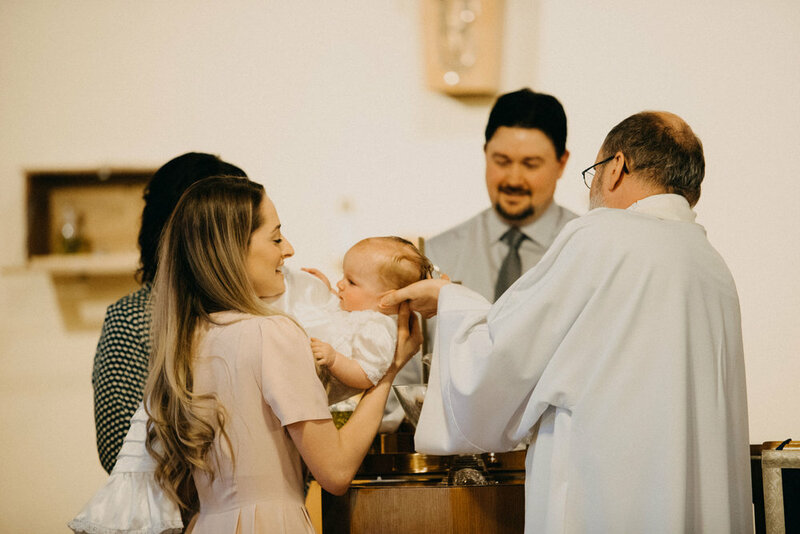 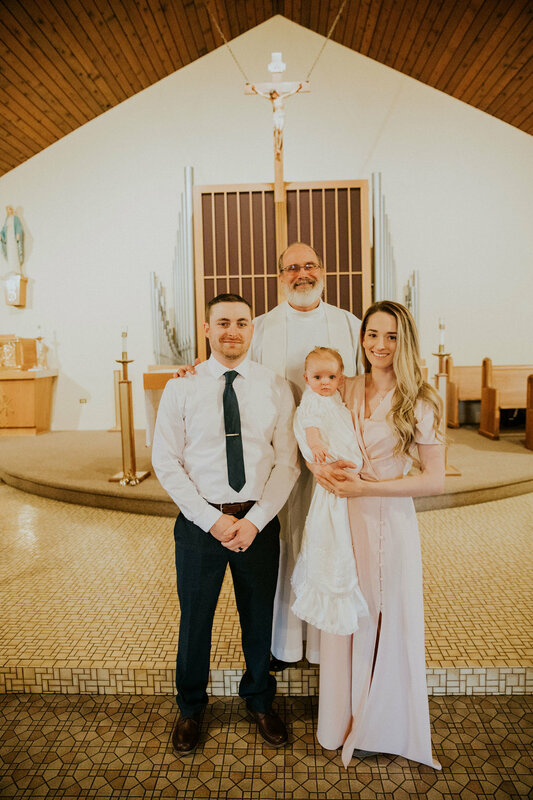 LeniRose got baptized yesterday on 03/17/19 wearing the same dress her mother Katrina wore almost 27 years ago that her mother made for her…out of the material from the dress she had worn 64 years ago! 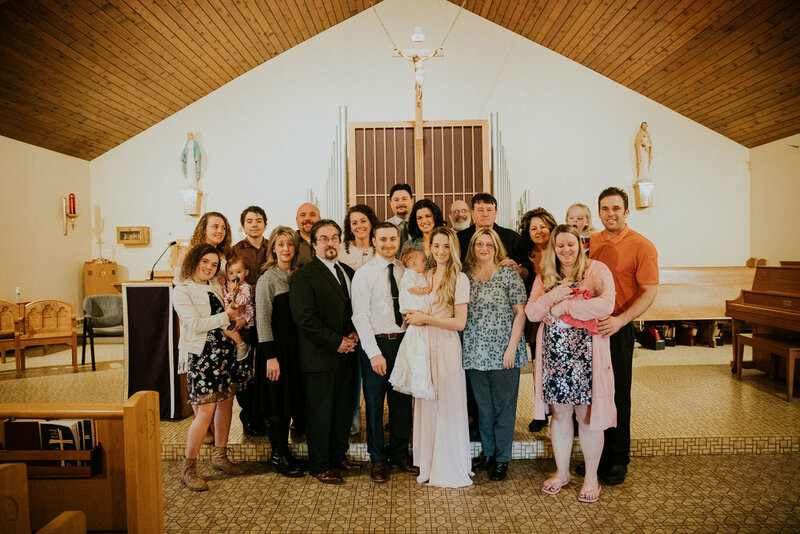 What an amazingly sentimental piece for 3 generations! 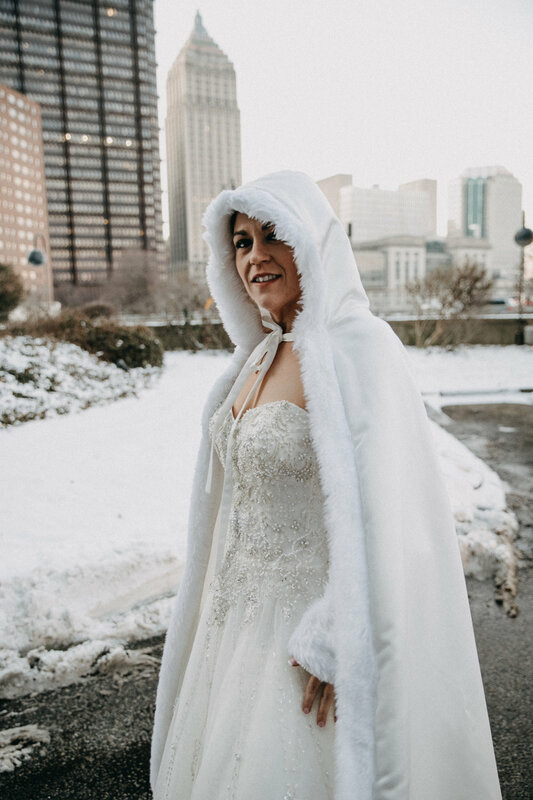 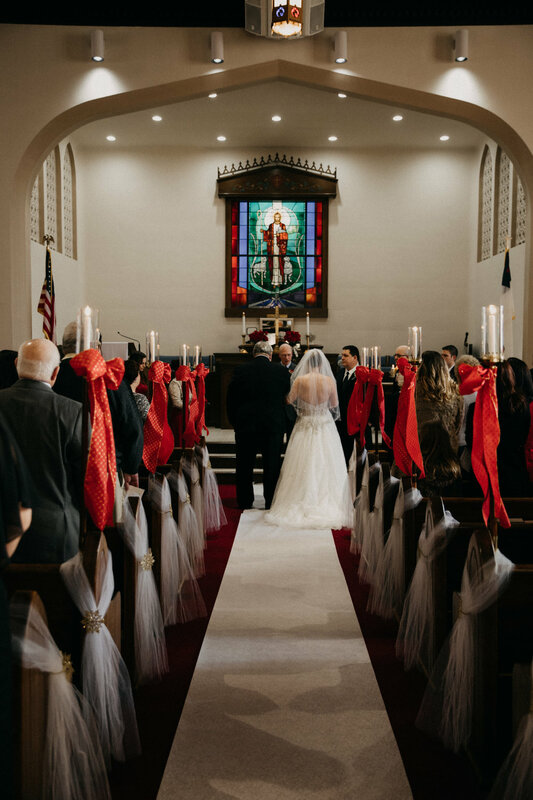 Stephanie & Brian had a winter wedding on February 2nd 2019 with classic & modern colors of red, black and gold. 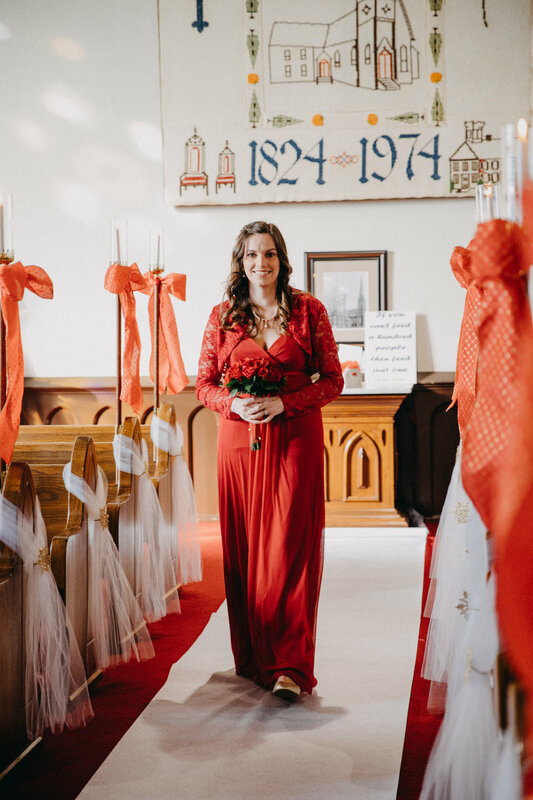 Her color schedule matches the reception venue very well and look gorgeous on the bridal party. 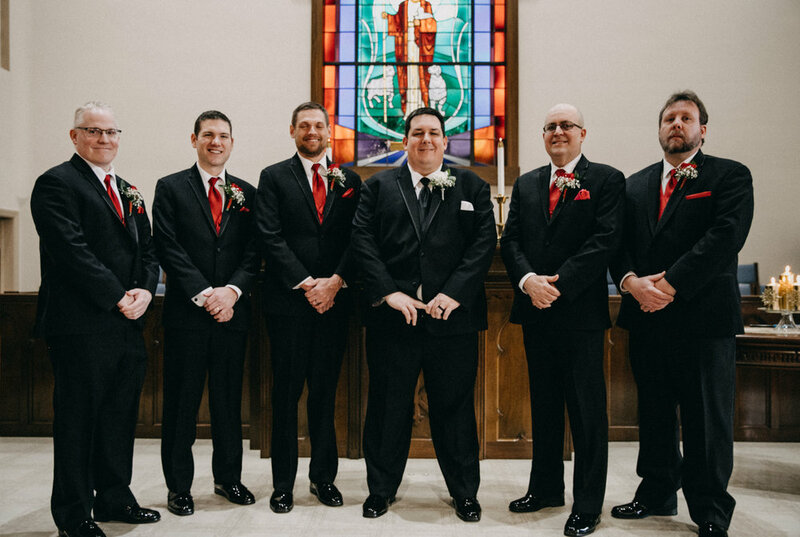 Brian is from Germary, which is pretty cool and was such a nice guy! 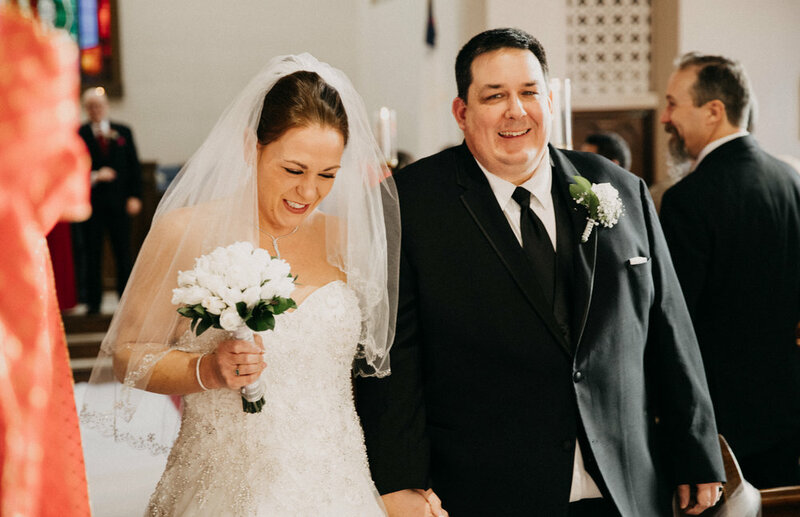 You can tell how much he adores Steph. 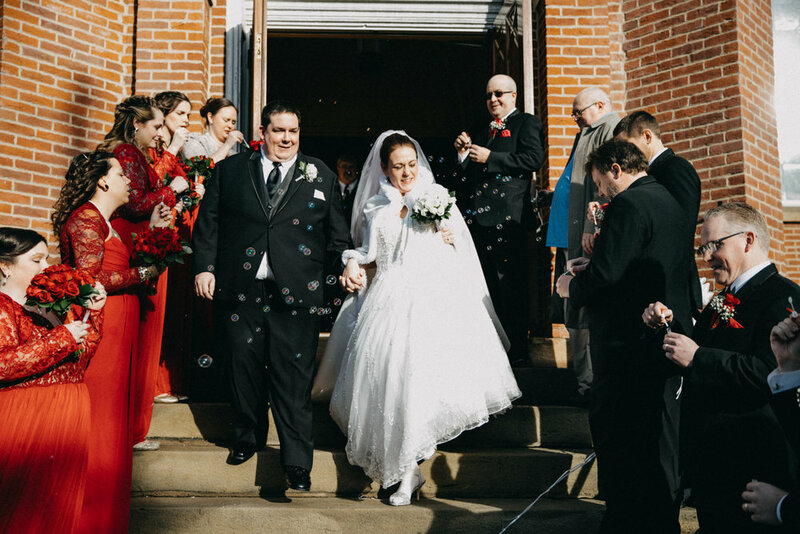 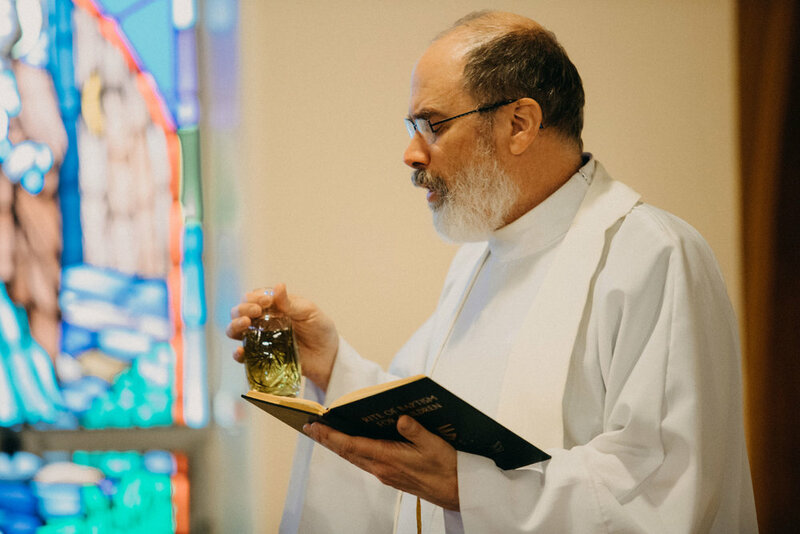 They had their wedding reception in the small town of Saltsburg, PA at the Saltsburg Presbyterian Church. 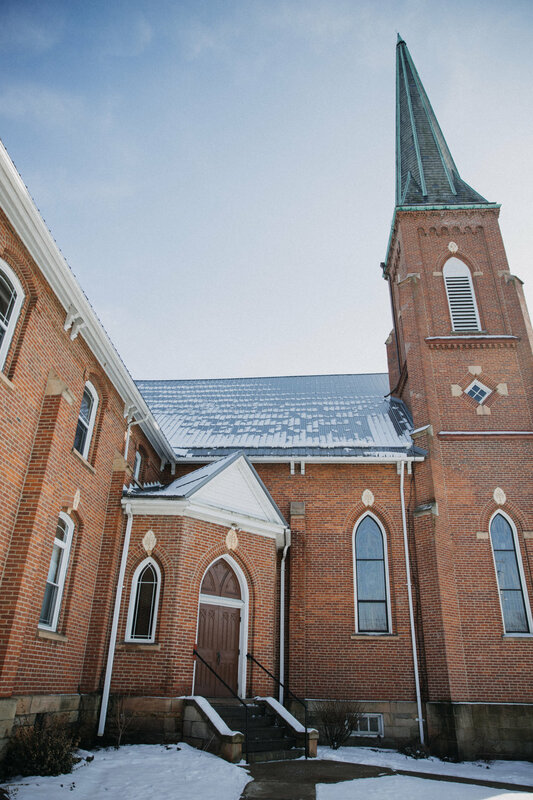 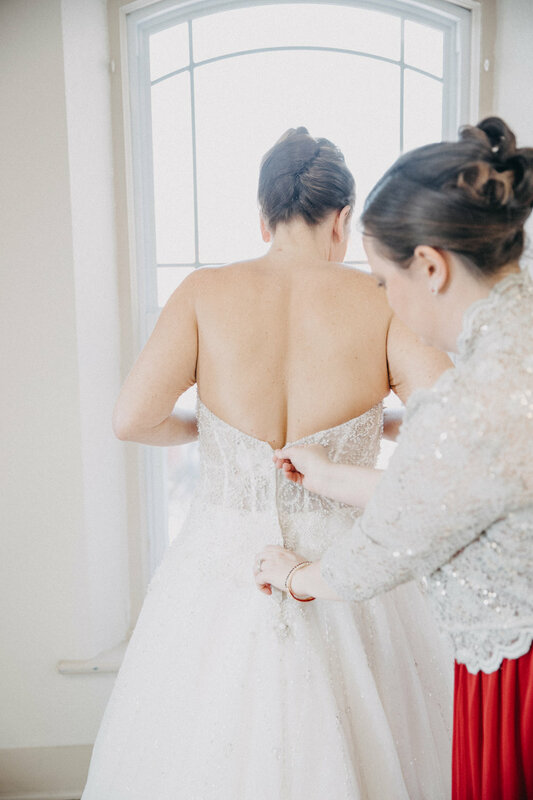 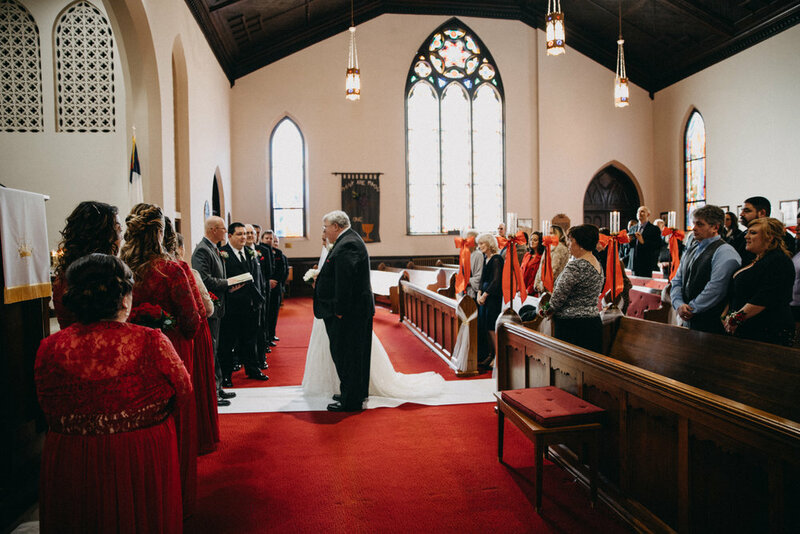 Many generations of Stephanie's family also had their weddings held at the Saltsburg Presbyterian Church as well as her siblings so this held great sentimental value. 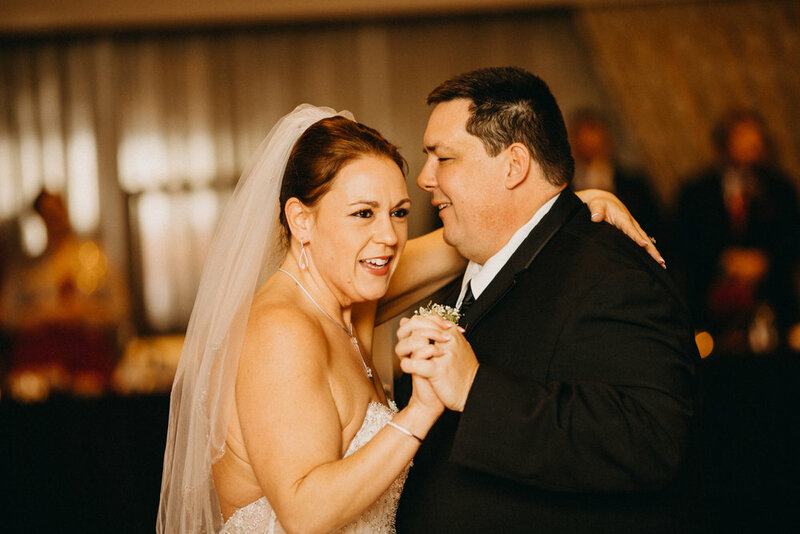 The reception followed at the Pittsburgh City Center Marriott!